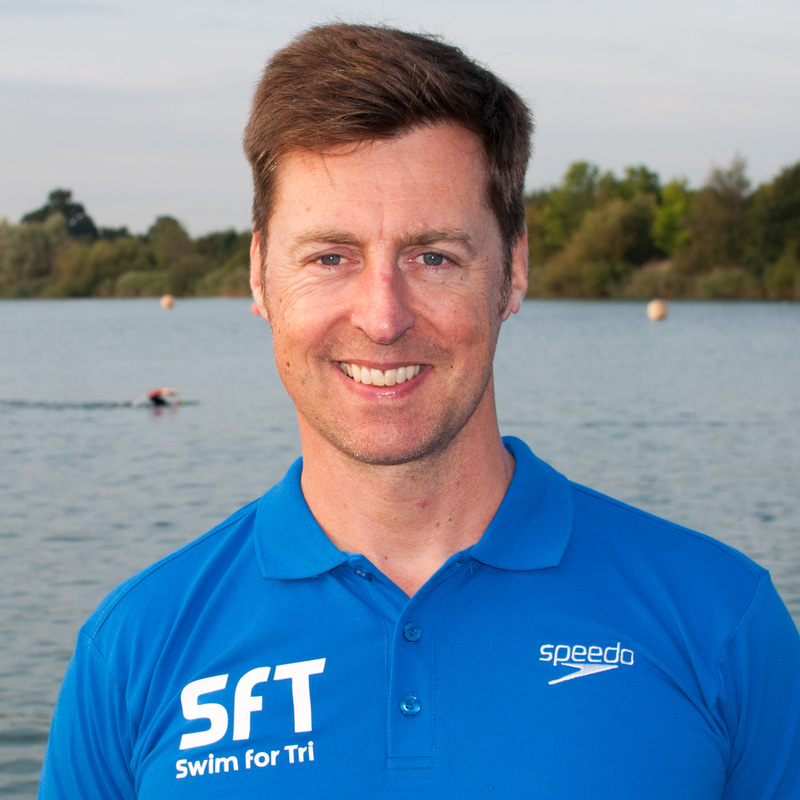 Swim for Tri, based in London but now coaching across the UK, is a swim technique and coaching concept brought to you by the brother and sister team of Dan and Keeley Bullock. The team share over 30 years experience of competitive swimming, coaching, teaching swim lessons and direct involvement with the sport of Triathlon and Openwater racing as competitors and Coaches. In the last 15 plus years, the dedicated team at Swim For Tri and their teaching methods have helped thousands to faster & easier swim sections of their races. Keeley Bullock holds an ASA Level 2 certificate for teaching swimming and has been teaching people to swim for over 25 years. Her passion for swimming begun at the age of 7 where she started competing for Walthamstow Swimming Club and soon progressed onto the Waltham Forest Swimming Squad. During this time she spent 14 hours in the pool each week training and perfecting her technique. She competed up to National Standard and attended countless competitions in the UK and in Europe. Keeley has an excellent understanding of the mechanics of swimming and can work with all ranges of swimmers. She believes it is everyone’s right to be comfortable in the water. Keeley specialises in helping people get over their fears and phobias of water, she has a calming influence, patience and understanding of how these fears translate into the water. Maria is a Level 2 Swimming Teacher and has been teaching and coaching since 2010. 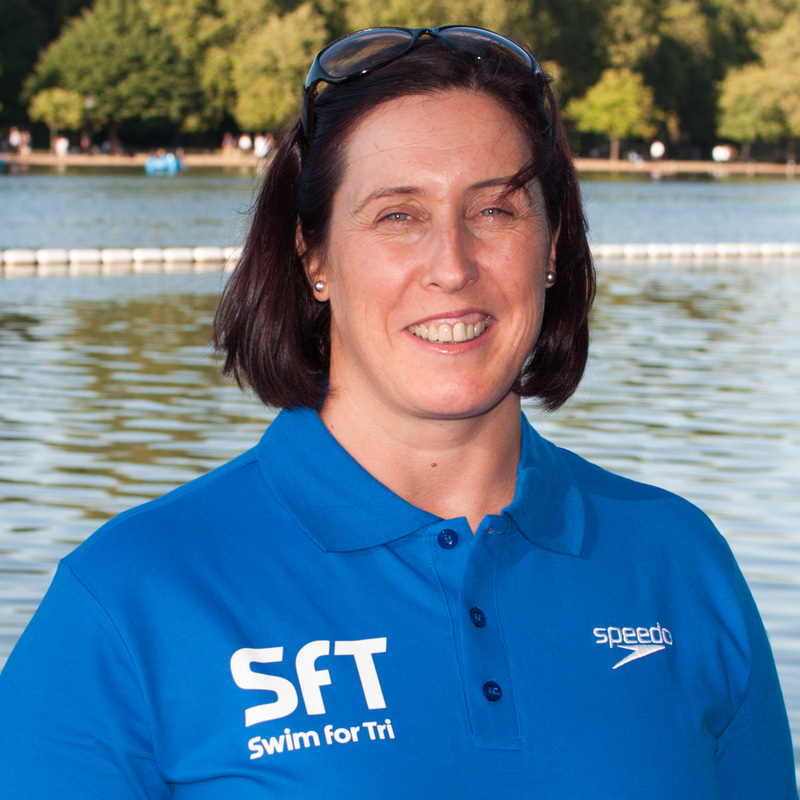 Maria is also an ASA Swimming Official, Open Water Official L1 and British Triathlon Coach L1. Maria started swimming at the age of 5 at The Sharks Swimming Club in Hackney where she achieved county accolades beyond her age group. 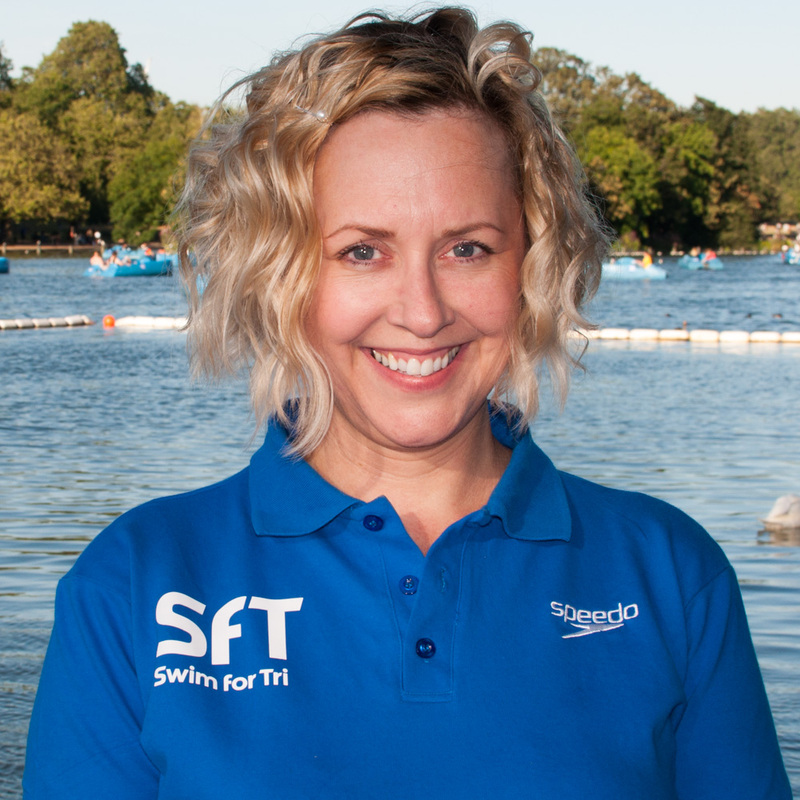 She joined SFT in 2010 and teaches the pool fitness sessions, open water skills and fitness, boot camp fitness swim weekends, weekend technique workshops and gains great confidence and loyalty with clients. She participated in triathlons from sprints to half-ironman races and has completed two marathons. Maria is a strong swimmer and people always state how beautiful her technique looks. Experience is key and with this comes good advice and understanding. Maria is passionate about swimming and excels in her promotion of good swimming technique and assistance to encourage positive learning and good practice. Nienke’s triathlon journey started just in February 2015 with learning how to swim front crawl properly. Very quickly she became hooked on swimming and triathlon. She got to know Swim for Tri during our Open Water Swim Camp in Lanzarote, and she says a whole new world of drills and structured technical sessions opened before her eyes, and showed her how important the technical aspect of swimming was. More consistency in training over the last year has brought her swim times come down significantly,. It also meant that she was able to qualify as an age grouper for GBR at the European Middle Distance Championships (ETU) in 2018 and the European Olympic Distance Championships (ETU) in 2019. 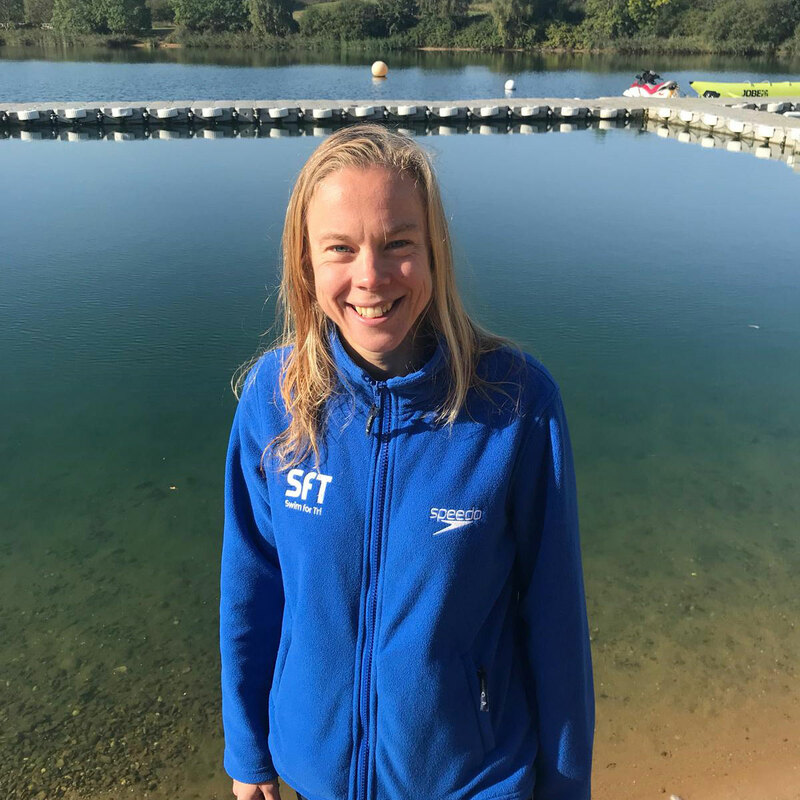 As a coach, she understand the process and effort adult triathletes without swimming background need to work their way through from her own recent experience, whether it is in the pool or open water. She enjoys sharing this knowledge, and helping any swimmer to work become better and get completely hooked on swimming. Nienke focuses on front crawl. Cedric is an ASA Level 2 Swimming Teacher and BTF Level 2 Coach. 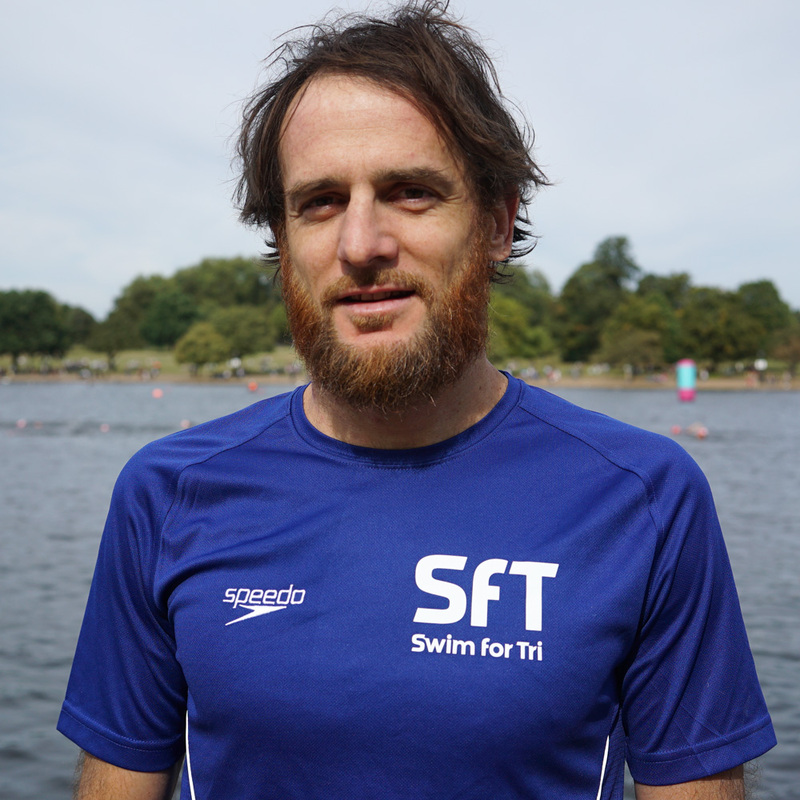 Cedric joined SFT in 2013 and has been coaching triathletes of all abilities for over 10 years. Cedric competed at County level in swimming, before switching to athletics and spent 10 years running competitively, representing France U23’s in the 1500m. Being a regular triathlete on the pro Xterra, 70.3 and Ironman circuits, and still competing at Elite level, he follows a 15 to 20 hour per week training regime across all disciplines. His recent results include a 3rd place at Ironman Japan, 6th at Ironman Sweden and 9th at Ironman France, with a swim Personal best over 3800m of 51 minutes. His 1-2-1 lessons are structured to teach the correct technique using dedicated drills and exercises in order to get you swimming faster and become more efficient and relaxed.